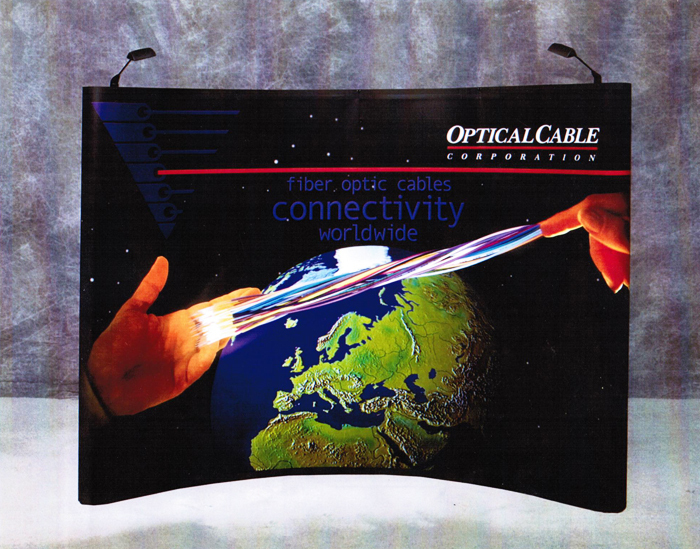 Customers of Optical Cable Corporation (OCC) specify numerous types of tight-buffer fiber optic cable in which the company specializes and one of their primary marketing strategies at the time was exhibiting at more than 60 trade shows worldwide each year. When the marketing department got stuck, they turned to Serendipity Communications. Distilled into one word, Optical Cable provides connectivity. That was 2001 before the word became all the buzz it is today. We photographed and showcased the product – colorful fiber optic cables – extending across the enterprise’s distribution channel – the world. 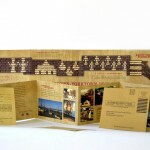 The award-winning concept and design attracted attention at every trade show exhibit from new distributors and positive feedback from existing customers. 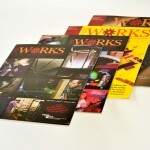 The concept was so well received, our agency carried the theme into a print ad campaign and an annual report. ABOUT OPTICAL CABLE: In 1983, OCC started revolutionizing the design of cable and evolved into changing the way the word communicates. The enterprise is an industry leader with an international reputation as a pioneer, an innovator and a designer of some of the highest-performing cabling and connectivity products available on the market. Today, OCC engineers and manufactures a complete line of top-tier cabling and connectivity solutions, including products and solutions suitable for the most demanding applications.